Chicago's Zeus The Plug refuses to be pinned down. His earlier records found him targeted squarely for the club, mostly bypassing the sound of his own city, but today he's given us a more subdued record, honing in on a Toronto-influenced sound, and enlisting one of the scene's newcomers to help flesh it out. 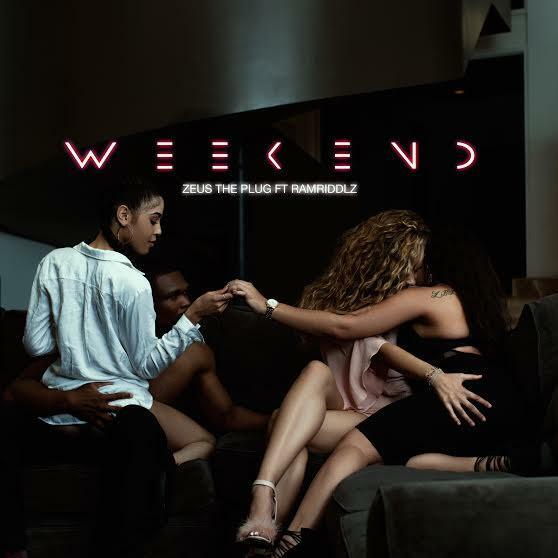 "The Weekend" finds Ramriddlz applying his signature melodic style to a quivering sample and powerful bassline before Zeus comes in with some restrained raps that capture the heavily sedated sounds of Toronto. No word on when his project will arrive, but we're interested to see if he settles into a style or keeps up the versatility over a full length.